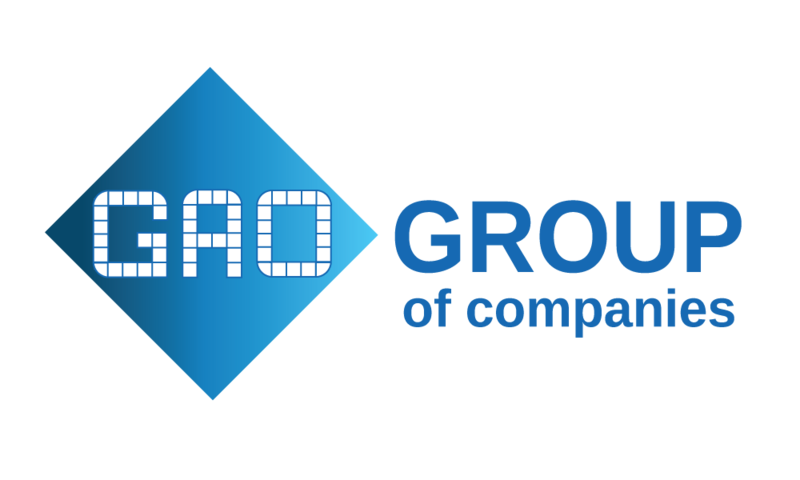 GAO Tek Inc. is world’s leading supplier of high quality engineering products. When choosing GAOTek as your technology provider you gain the benefit of our experience. With over 20 years of experience and customers in more than 50 countries, we bring you peace of mind knowing our engineers right down to our sales staff are knowledgeable about our test equipment and can provide you with a reliable system, quality hardware and customized software, quicker than our competitors. GAOTek offers a wide selection of high quality, affordable cable instruments and equipment in three categories: CATV Meters & Instruments, CCTV & Video Equipment, and Ethernet Equipment. CATV Meters & Instruments category provides products such as cable fault locators, QAM and PCM analyzers and signal level meters. CCTV & Video Equipment include color video quadprocessors and multifunctional CCTV testers. The Ethernet and Others category, carries products such as Ethernet testers and time analyzers. The products under these categories have a wide variety of applications that include telecommunications, electric utilities, test/service companies, petrochemical facilities, mining industry, digital industry, and Internet service. Our cable instruments and equipment products are also used for surveillance in areas that may need monitoring and crime prevention such as banks, casinos, airports, industrial plant area, military institutions, convenience stores, and home security. Our Fiber Optics Instruments are offered in six categories: OTDR (optical time-domain reflectometer) and locators, splicers, meters, sources and attenuators, switches and converters, and others. Technicians and field professionals can find an extensive collection of fiber optic tools, fiber optic testers, and fiber optic cable testers. Our fiber optic tools have extensive uses in the telecommunications and IT industries and are design to meet the needs of any job related to fiber installation, maintenance and troubleshooting. The fiber optic testers and fiber optic cable testers we offer are designed to inspect, clean, verify, certify, and troubleshoot fiber optic networks. Our high quality and affordable PSTN devices include xDSL Testers, E1 Testers, Line Testers, and Analyzers are mainly used in the production, troubleshooting, and maintenance of xDSL networks and telecom networks. Our select portfolio includes telecom tools, telecommunications tools, telephone test equipment, and telecommunications test equipment that are easy-to-use and well constructed to offer a smart navigation and high-resolution screen that displays results clearly. Our handheld wireless testing systems meet the needs of mobile devices, mobile communications, and mobile networks testing. We offer a selection of systems and testers support different network protocols such as WCDMA, HSDPA3.6, GSM, GPRS/EDGE, and TD-SCDMA. Our digital satellite finders that are specially designed to assist quick setup of satellite dishes and LNBs, and we offer technicians and field professionals a wide range of products that assist in providing the precise focal length and focus of each camera, view specific FTA channels and assess their quality, and enable DVB-S/S2 and ABS-S signal measurement. We offer a full portfolio of handheld electrical analyzers including spectrum analyzers, digital oscilloscopes, digital multimeters, logic analyzers, and generators. Our products enable technicians and field professionals the best performance for a variety of electrical testing applications. Our spectrum analyzers are used in the installation, test, and maintenance of radio frequency circuitry and equipment. Digital oscilloscopes store and analyze the signal digitally rather than using analog techniques and logic analyzers are used to debug and evaluate the errors. Our electrical testers are widely used in many industries such as telecommunications, consumer electronics, healthcare, life science/medical research, security, sensing, microscopy, and gas/chemical analysis, environmental monitoring, engineering, and automotive. Our environmental instruments include a selection of high-performance conductivity meters, durable gas detection instruments, advanced handheld ultrasonic meters, high-quality ion meters, multi-parameter water quality meters, long lasting multifunction gas detection instruments, and flexible portable gas detection instruments. The environmental testing devices are used for measuring and monitoring environmental conditions and have a wide variety of applications in many different industries. Some of the business segments where our products have applications include hydroponics, aquaculture and freshwater systems, safety systems to use to detect gas leaks, within other industries.